Riyadh: If there’s one conclusion to be drawn from oil’s return to $70 a barrel, it’s that Opec has learned from its mistakes. Crude’s rally to a four-month high has largely been driven by production cuts by the Organisation of Petroleum Exporting Countries and its partners, a coalition that pumps about half of the world’s oil. It’s a strategy they previously deployed in 2017 — but whereas that effort initially struggled, this time the impact has been almost immediate. The alliance’s greater success reflects how its de facto leader, Saudi Arabia, has learned from errors made two years ago. The kingdom has honed its implementation — making the cutbacks more proactive, deeper, and focusing them specifically on the market that matters most. By cutting supply, Opec and its allies prevented the re-emergence of a surplus due to booming US shale output and a slowing global economy. As a result, oil prices climbed 27 per cent in London in the first quarter, their strongest in almost a decade. At about $70 a barrel, crude is approaching the levels the Saudis and other Opec members need to cover government spending. Admittedly, oil’s surge has much to do with unintended Opec actions, as exports from member nations Venezuela and Iran are squeezed by political and economic crises. But as the Saudis continue to restrict supplies even as losses mount elsewhere, the paramount driver appears to be Riyadh’s determination. 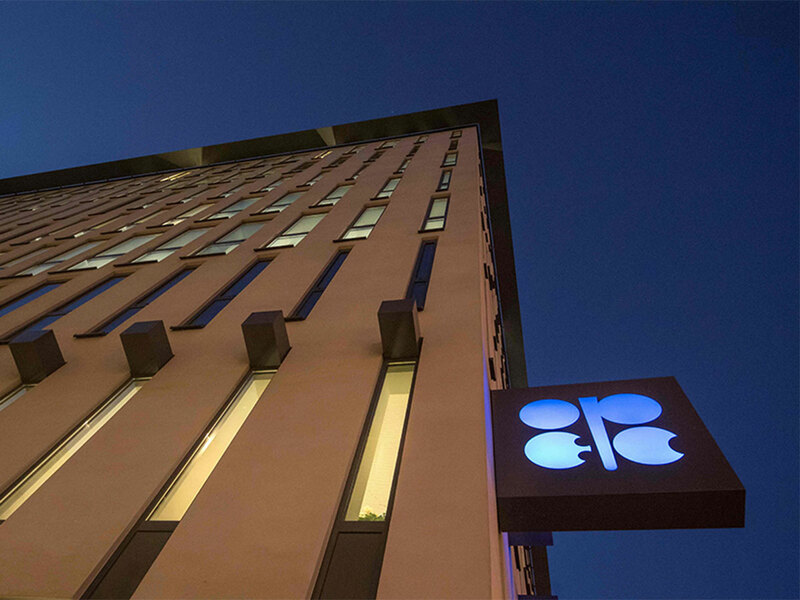 Opec first forged its partnership with non-members such as Russia and Kazakhstan, the 24-nation coalition now called Opec+, in late 2016. But in the final weeks of that year, the largest producers ramped up oil production to maximise sales before their pact to constrain supplies took effect. As a result, inventories continued to swell and prices declined 16 per cent in the first half of 2017 even as output cuts were implemented. This time, however, Saudi Arabia has shown more discipline, slashing output by the most in two years in December — before the new Opec+ accord took effect. The kingdom has also doubled-down on its readiness to make even bigger supply cuts than promised, pumping at a four-year low of 9.82 million barrels a day in March. Those curbs have been focused on the biggest and most transparent market place, the US, and Saudi Energy Minister Khalid Al Falih has also become more direct in advertising his plans. In 2017, the Saudis maintained exports to the US at elevated levels for the first five months of the initiative. This year, the kingdom promptly squeezed flows to America, cutting them to just 346,000 barrels a day during one week in late February, the lowest in government data going back to 2010. Back then, Opec initially missed its stated goal of returning oil inventories to average levels. In the first three months of 2017, as the extra shipments by the Saudis and others at the end of the previous year hit the market, US crude inventories ballooned by almost 57 million barrels, or about 12 per cent, according to the Energy Information Administration. This time around the cuts hit their target right away. US stockpiles have shrunk from being about 34 million barrels above their five-year average at the beginning of this year, to now stand in line with it. Admittedly, a portion of that reduction has been caused by record American exports as the shale boom turns the US into a global oil supplier — a sign that Opec’s success comes at a price. The cartel’s reward for improving the execution of its cuts is Brent crude at $70 a barrel, 28 per cent higher than it was at this juncture in 2017. Yet this success also creates political dangers. US President Donald Trump has resumed his attacks on the cartel for propping up prices, and could allow the passage of antitrust legislation that would target the financial assets of Opec members.